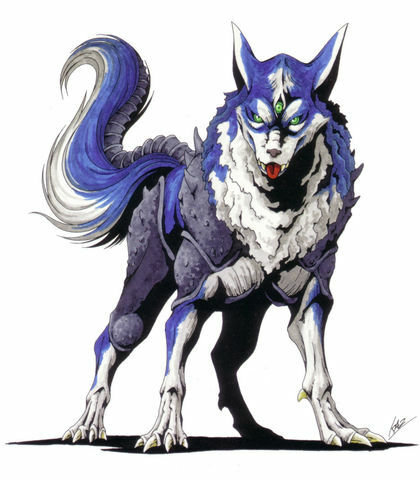 For the last couple of years, I'm planning on making a live action webseries based from my favorite video game series Shin Megami Tensei. Its like Pokemon,............but more after dark and much more serious and epic tone of the series. I personally like Persona 4 as part of the inspiration of it. So I thought of having Nekomata and Jack Frost as my partners fighting evil demons and such. However, a new type of sinister force that are not demons,...............but evil internet meme characters like.................Slenderman for example. So I hope you guys will be a part of it and make Shin Megami Tensei more awesome, more cooler, and new. Try your best and see what you can do. Thank You. Pyro Jack is an ally to the heroes and also a best friend to Jack Frost. Satan is a powerful evil demon villain. You fools can not possibly hope to defeat the might and powerful........Satan! *evil laugh* That is sword is not enough to penetrate me! 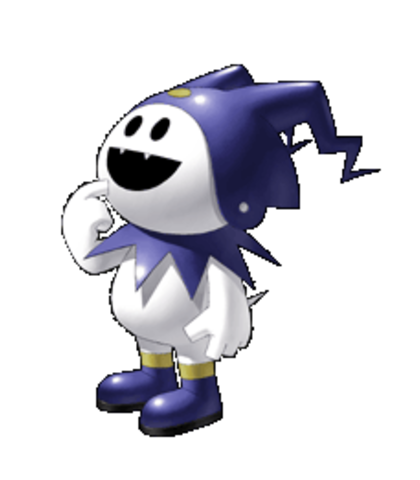 You may know Jack Frost as a personal mascot to the Shin Megami Tensei games. So I thought why not have him as a partner as Ash's partner is Pikachu? 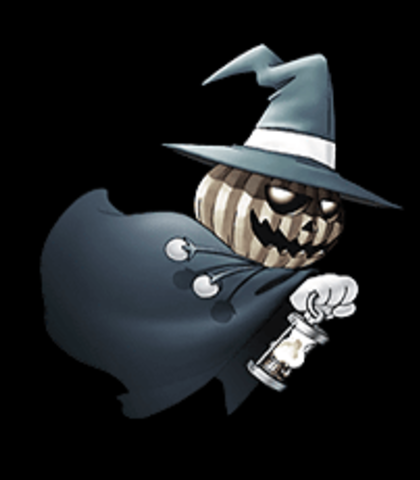 You may know him from the first Shin Megami Tensei Game. In this series, he is a spirtual guide to the Main Hero as he previously did in the first game. Its a pleasure to meet you Ernest. You must be careful. Loki is not like any Demon to be underestimated. You can't win Loki, but if you strike me down, I shall become more powerful then you can possibly imagine! Well well well. Look do we have here. *sly giggle* You are very interesting boy to play with. 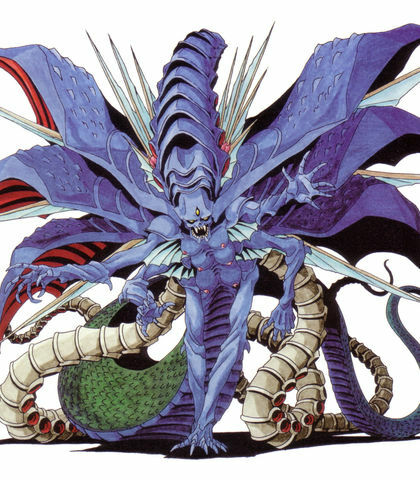 Orochi is another villain demon and has a sneaky personality the same as Starscream has in the Transformers series. *evil laugh* Ssssssssssounds like fun. *evil laugh* Isssssssss that all you got?! Loki is a sinister demon and a major villain to the Main Hero if not the Main Villain. You think you and your demon rebels can defeat me? Your powers have no effect on me! 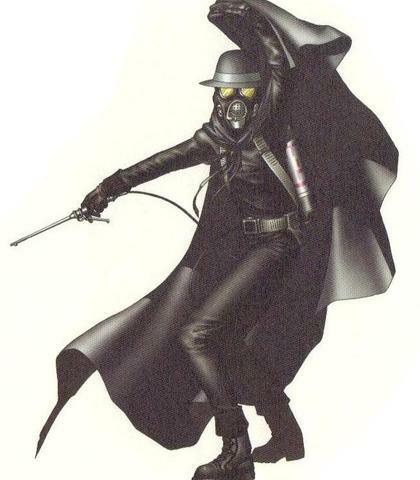 Not much is known about the Mad Gasser, but however he was inspired by the legend of the Mad Gasser of Mattoon, an urban myth that supposedly terrorized the small city of Mattoon, Illinois by spraying victims with an unidentified gas. May not look like a demon, but a Serial Killer Villain that the Main Hero must stop. For voice inspiration, Corroder from Clock Tower 3 is the one. *maniac laugh* Let's change the atmosphere of the night! Stay out of my way or you'll be sleeping with the fishes. 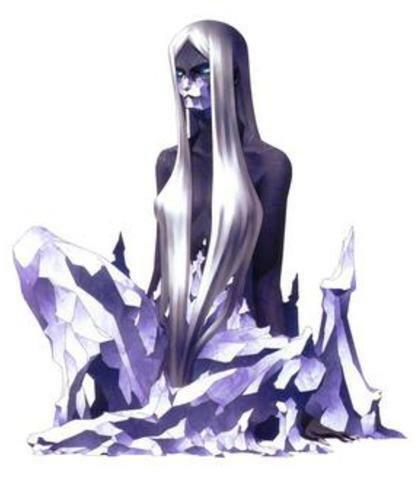 Not much is known about Hel, but they say that Hel is Loki's daughter and sister to the wolf Fenrir. 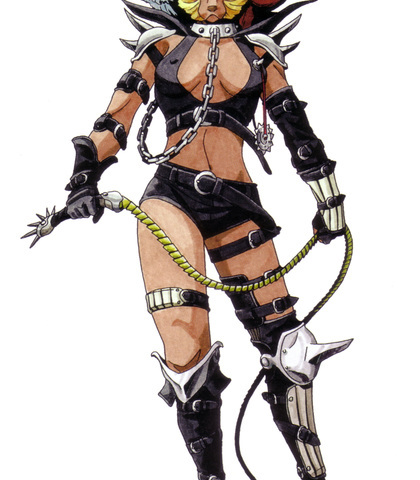 So would she be a villain, or something else? *seductively* Why hello there. You must be Ernest I presume? Orthrus is a brother to Cerberus from Hade's personal guarddog demon. 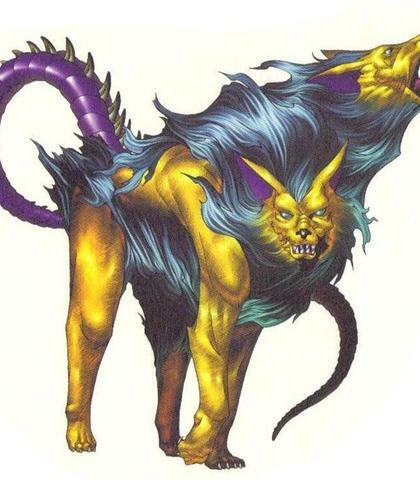 Orthrus is a good demon to the main hero. 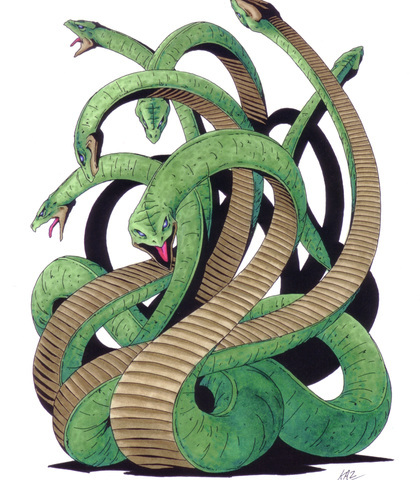 Although sometimes strict at times, but has a heart of caring and protecting its allies. As your guardian, I will always protect you. 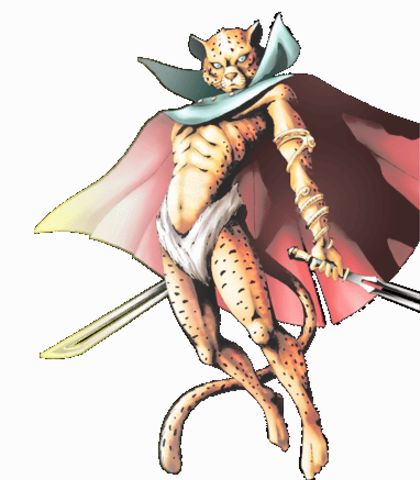 Nekomata is one of the partners of the main hero. She is also secretly in love with her human partner. He knows it, because he loves her too in secret. Then later in the series, they both admit they love each other and becomes more efficient in fighting evil demons. *giggles* Hi Ernest, how was your day? Jack Frost, you are the coolest and the cutest demon to snuggle with. *hugging to the hero in romantic way* I love you Ernest. 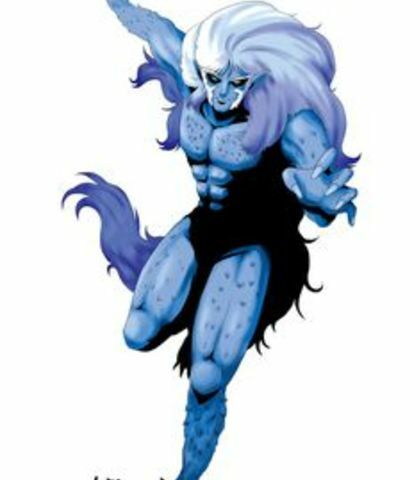 Ose is one of the villain demons that wants to control the human race by corruption, manipulation, and much sinister. 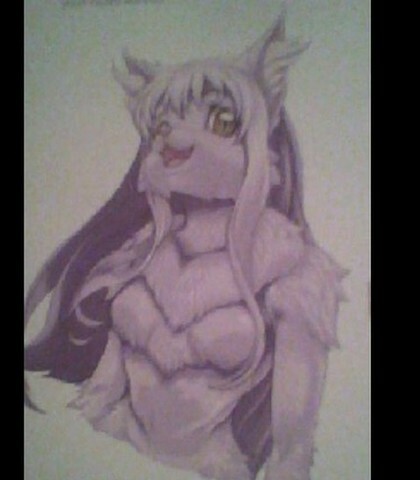 Nekomata, why do you side with the humans?